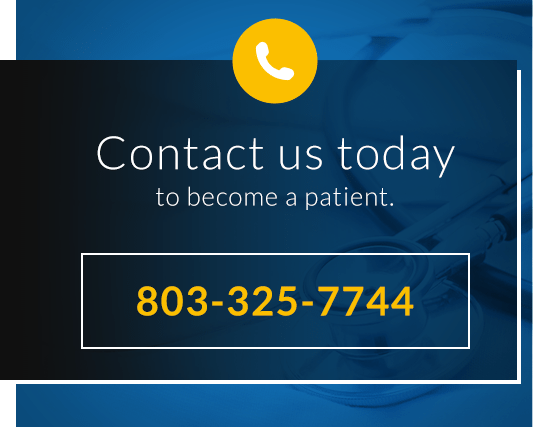 If you have an urgent medical matter after hours, please call the physician on-call at 803-325-7744 . Serving your needs is our primary goal. Please feel free to contact us by simply sending us an email with any questions or comments that you would like to share with us. The information provided will help us to respond more quickly to your request. Our Professional staff is available to assist with health related community events. Contact Us for health fairs and speaking opportunities. North Central Family Medical Center is a convenient care clinic offering medical treatment to patients of all ages in York, Chester, and Lancaster counties, and surrounding SC communities.